If you fancy kicking off 2019 with a snazzy new wardrobe, then get yourself along to the upcoming Brixton Vintage Kilo Sale, where you'll find plenty of inspiration for great garb. For those not familiar with the event, the pop-up sale lets you walk away with a kilo's worth of clothes for just £15. Taking place at Pop Brixton on the weekend of the 12th and 13th of January 2019, the organisers promise shoppers "tons of vintage clobber" — think sportswear, denim, coats, jackets, flannel, dresses, blouses and much more besides — with thousands of items coming direct from the wholesaler. The event provides a fantastic chance to shop sustainably, ethically and affordably, and is also a brilliant opportunity to create a whole new you. 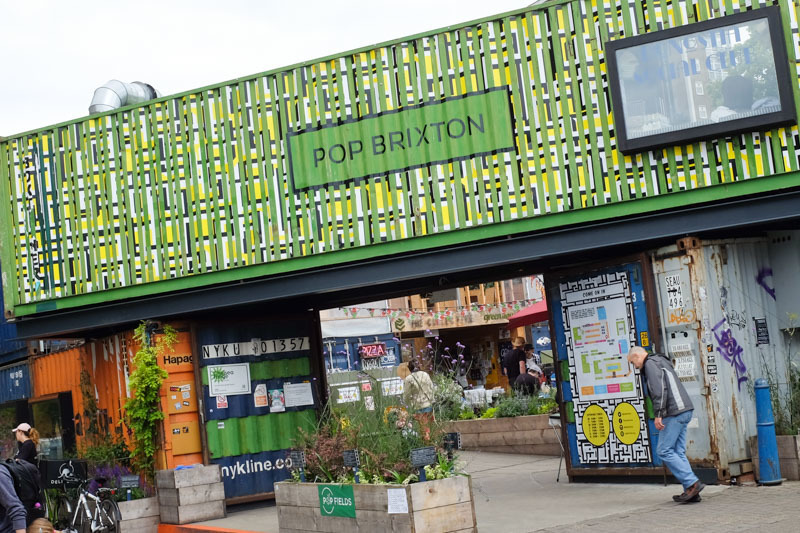 The Brixton Vintage Kilo Sale is free to enter and takes place at Pop Brixton, just a few minutes' walk from Brixton tube and overground stations. The event starts at 11 a.m. and ends at 5 p.m. on Saturday 12th January, with the fun happening all over again the following day, though we recommend getting along there as early as you can to bag the best bargains. Why? Lots of new clothes at great prices.